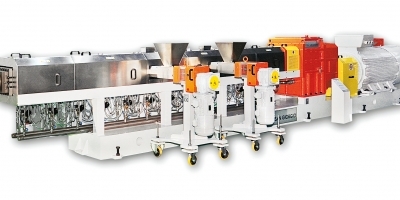 ICMA manufacturing range is inclusive of the standard twin-screw corotating extruders (V class) and the high-torque version (HT and HP class) and to covers a very wide range of plastic compounded products, ranging from techno-polymers to bio-polymers. 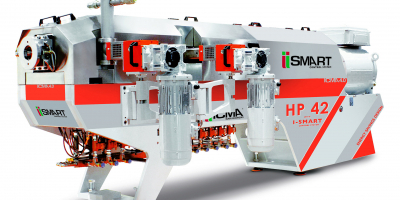 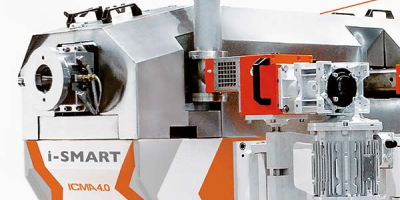 The extruders, entirely designed and manufactured by ICMA, are supplied with modular structure gear-boxes adaptable to the working conditions of the various versions (low-speed, high-speed, high-torque and high-volume). 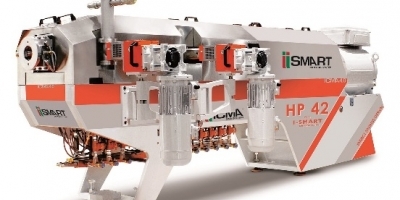 Wear-resistant steel and removable liners can be applied according to the type of process.